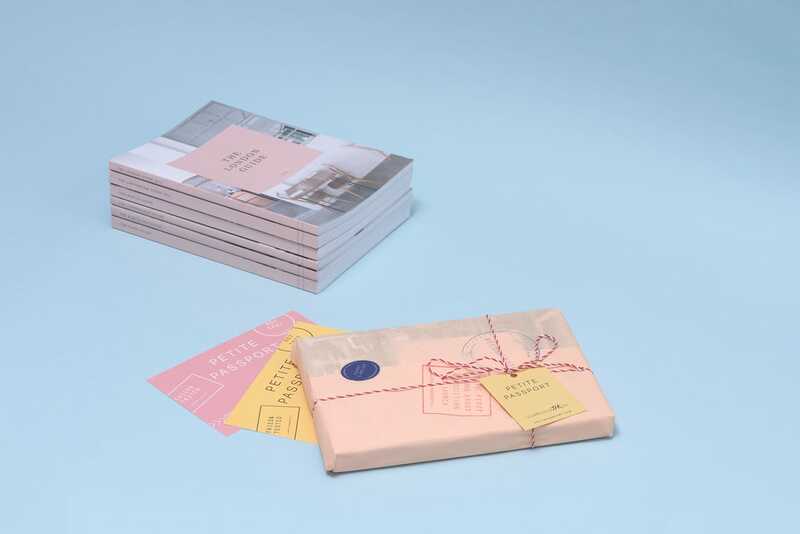 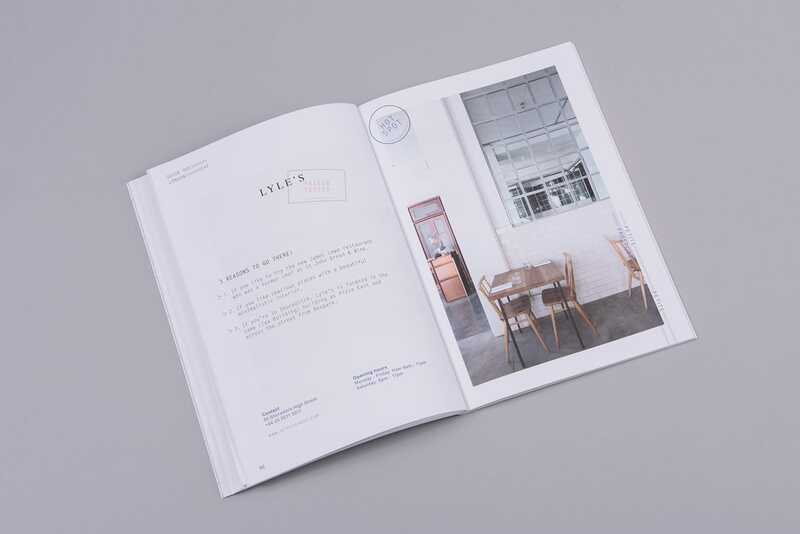 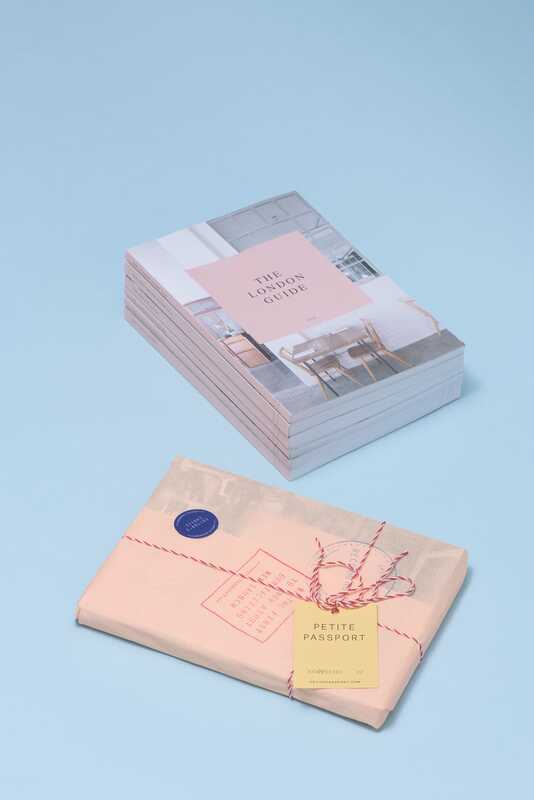 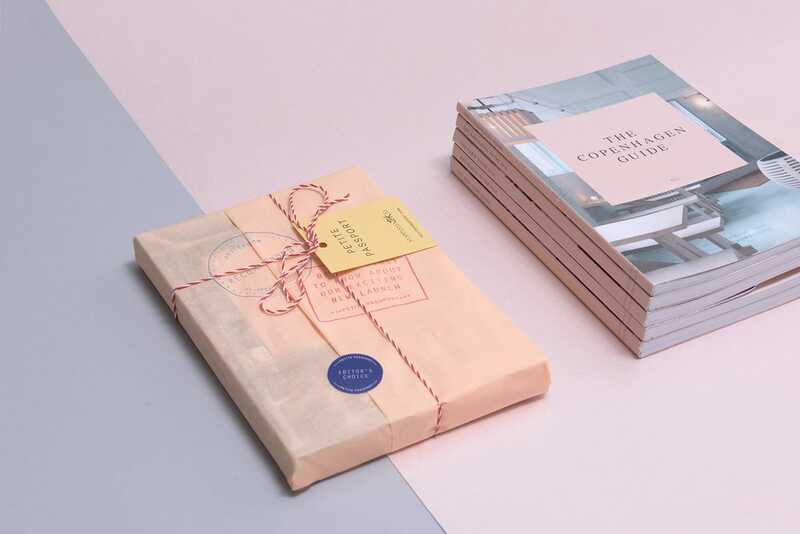 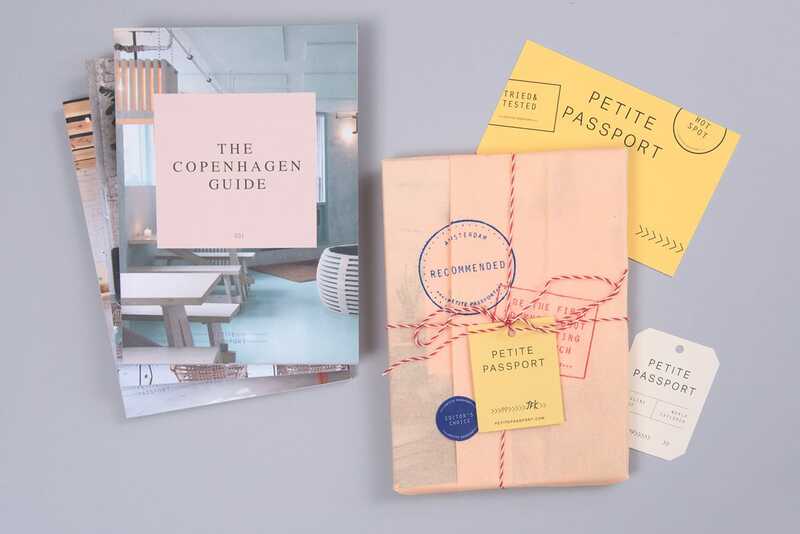 Beautiful branding and editorial design for Petite Passport, a travel journal written by Pauline Egge, in collaboration with Foreign Policy Design Group in Singapore. 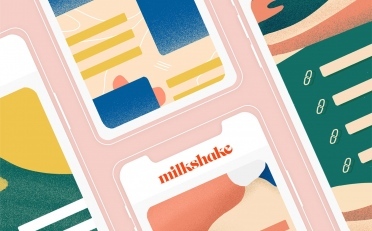 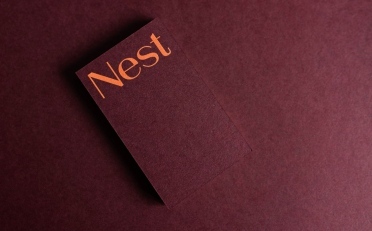 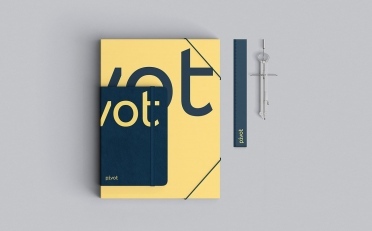 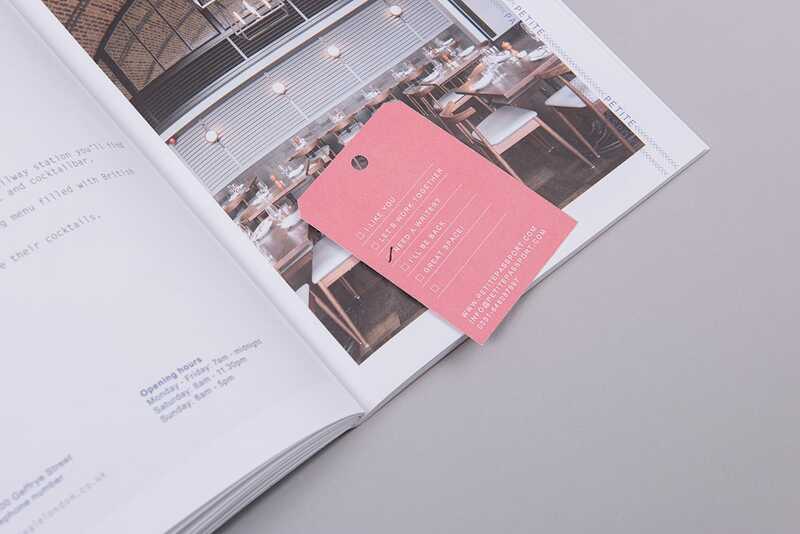 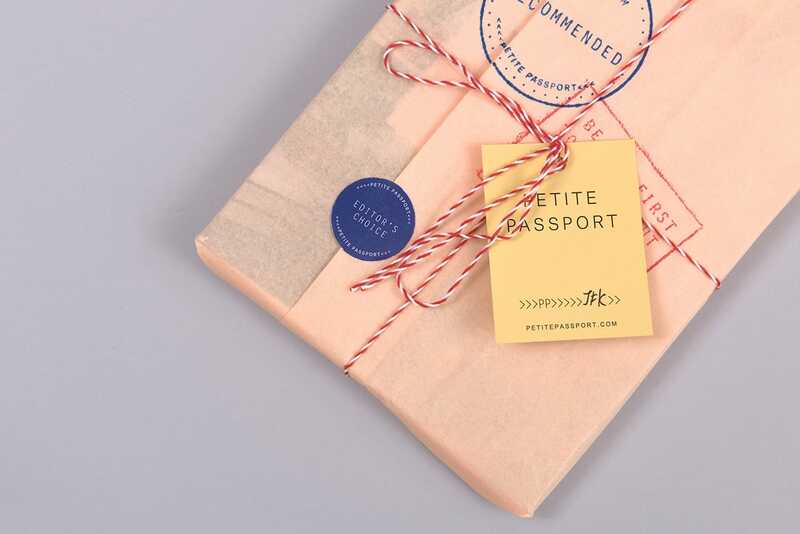 The branding is crafted based on the gallivanting nature of the client’s line of work as a travel journalist and editor – inspiration from passport and visa stamps are key signature elements applied across the collaterals. 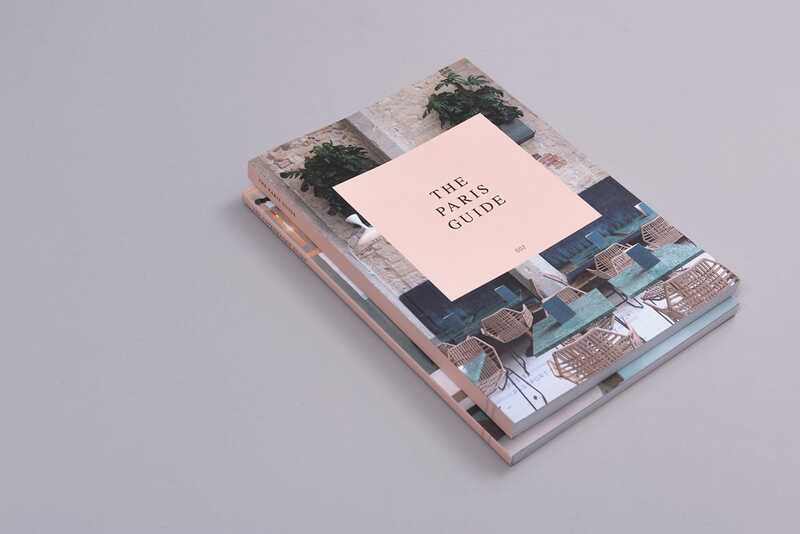 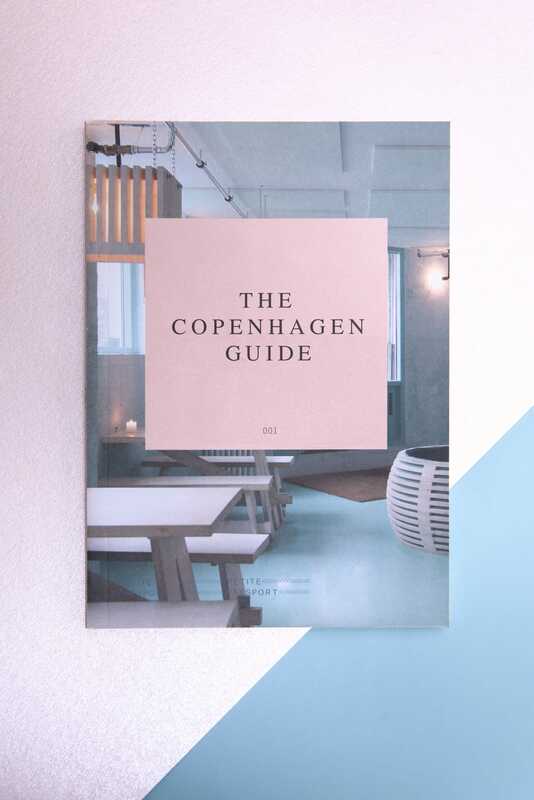 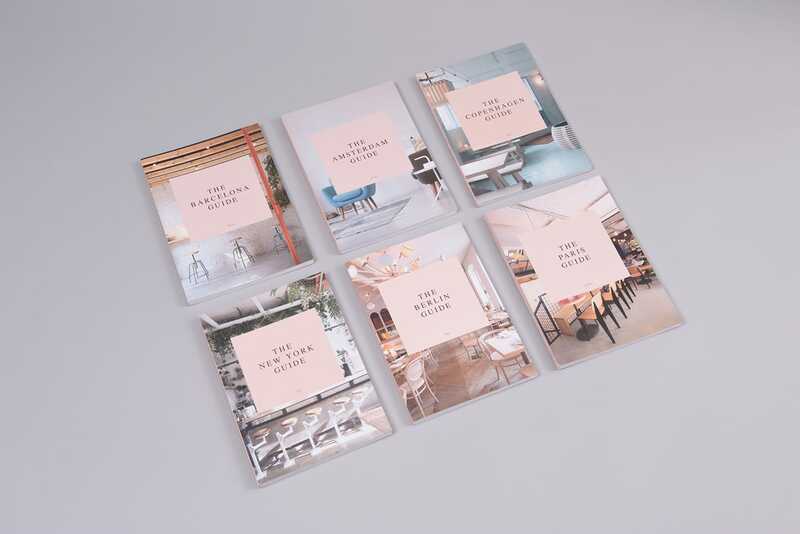 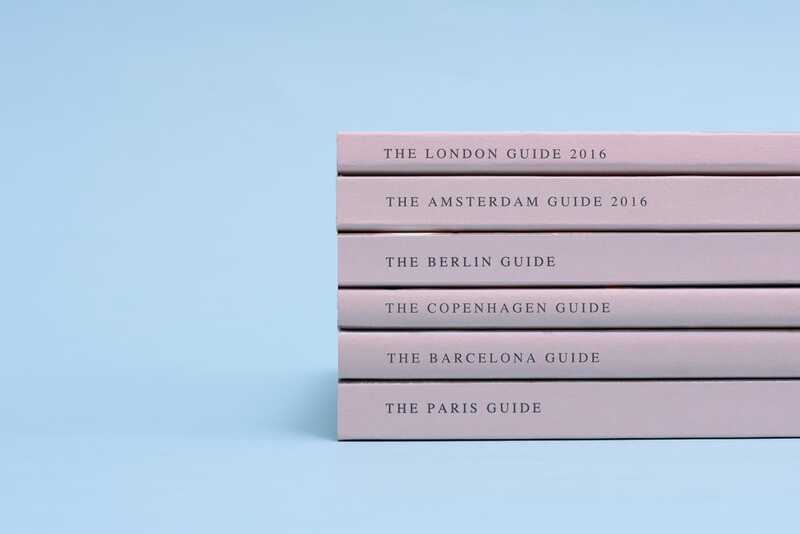 The experience is expanded to its website and the series of guidebooks of well-curated selection of well-designed places to check out in various cities. 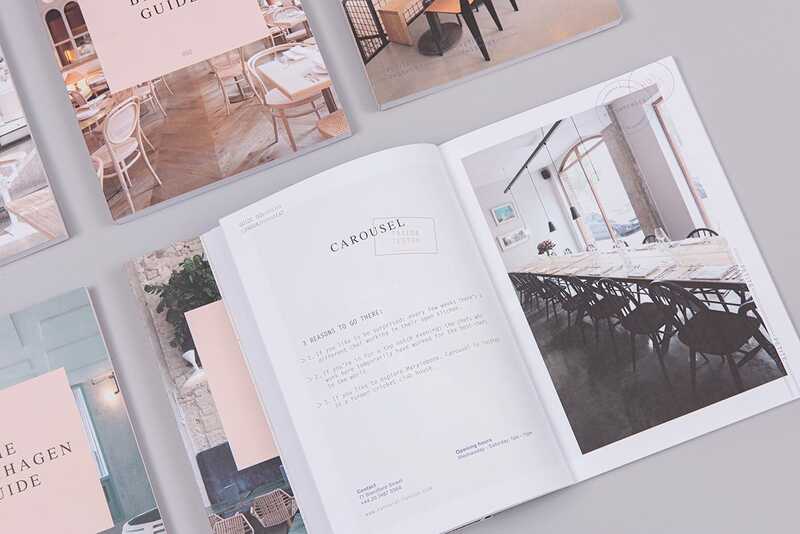 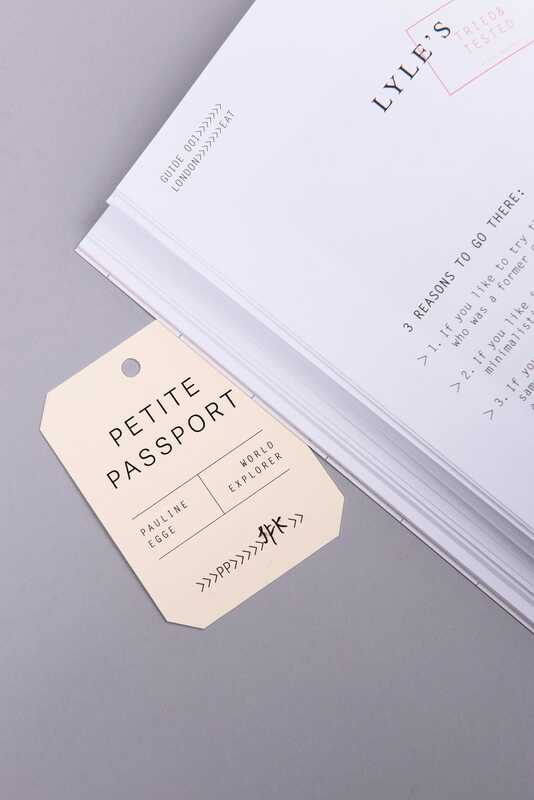 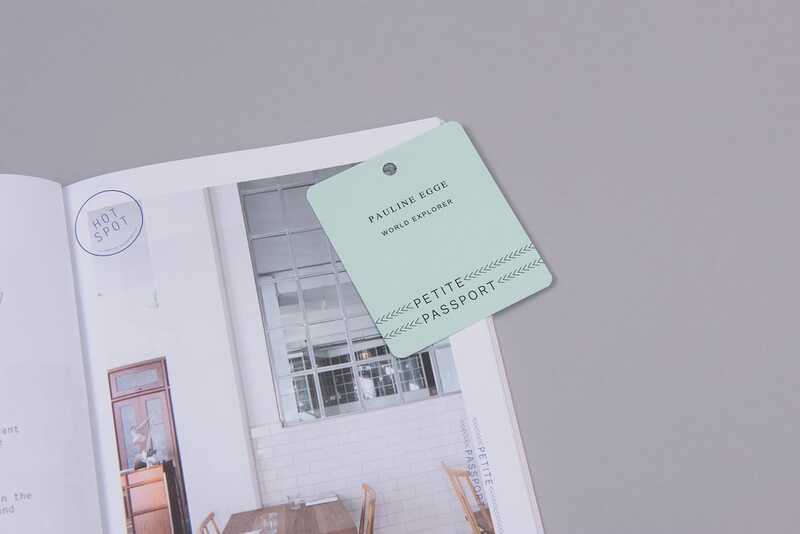 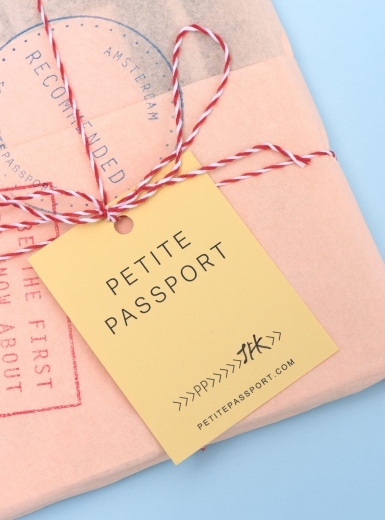 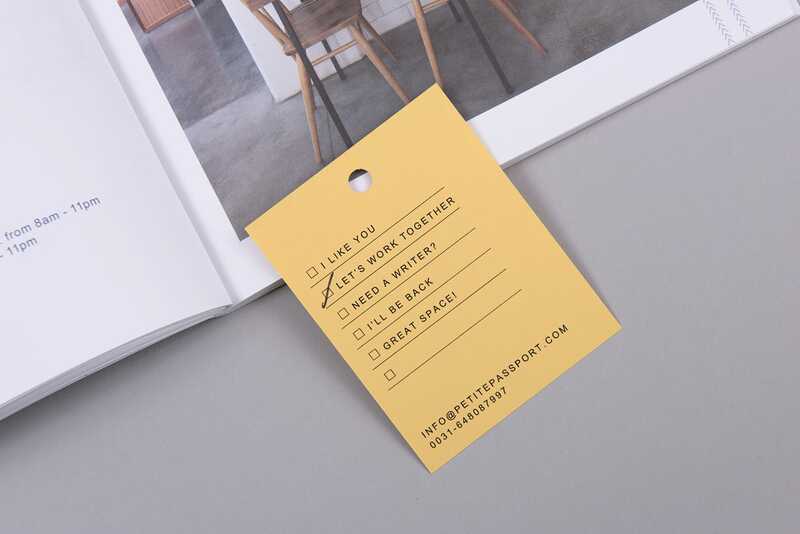 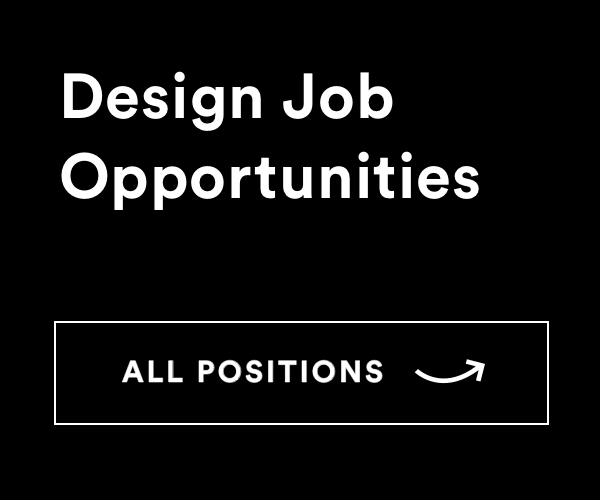 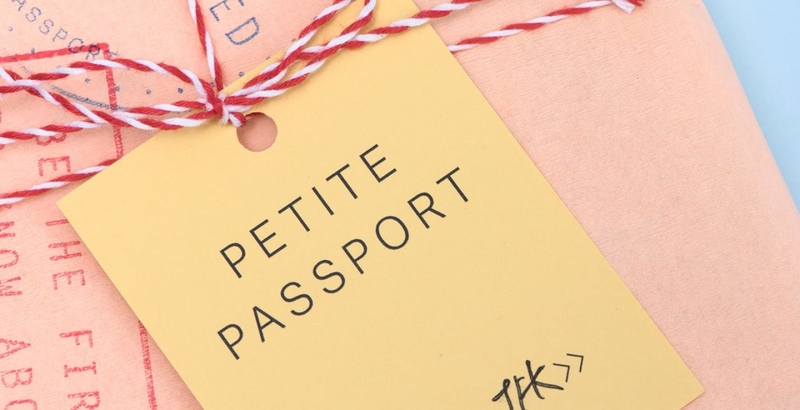 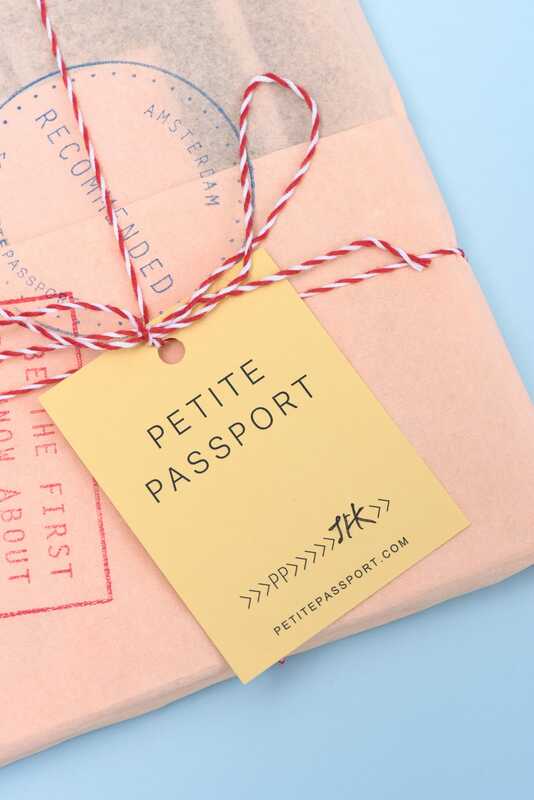 Petite Passport began as an online platform and has been a widely referenced travel sites for well-heeled travelers going for well-designed spaces.